Over the next few weeks we will be sharing 5 essential aspects to consider when setting up your glamping dream. With staycations on the rise, it’s vital that your glamping business stands out from the crowd. To do this, you must have a clear business plan outlining the specifics of the experience you want your guests to have and how to achieve your goals. In the early stages of your business, it will really pay off if you take time to crunch the numbers and assess how much earning potential you have. Make sure you’re getting the most out of what your glampsite has to offer in order to draw as many holiday-goers as possible. Here is tip number 1 to get you started! A glampsite is nothing without its surroundings: holiday-makers want experiences which are unique, memorable and immersive and the world in which you’ve set your glampsite plays a big part in creating that. Make sure you promote the best of what your environment offers guests, whether that’s a sporting activity like bike hire facilities with fantastic cycling paths close to your site or horse riding for all ages at nearby stables. 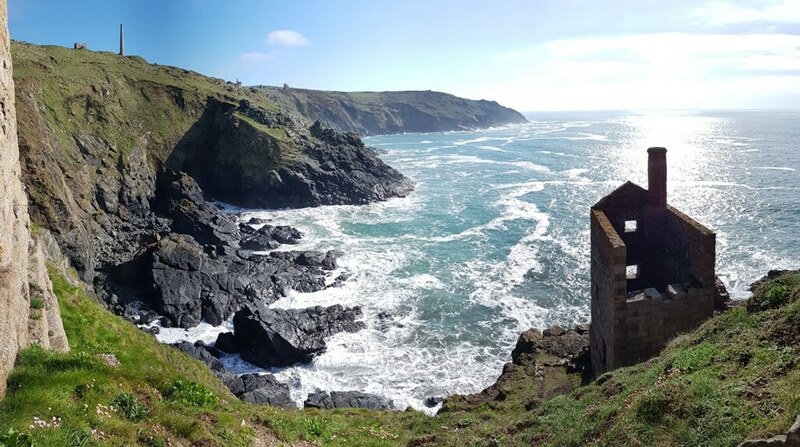 You may be close to stunning scenery, beautiful National Trust properties, Gothic castles or film and TV locations like Poldark in Cornwall. You may be lucky to be in a much-longed for ‘Dark Sky’ area, allowing visitors to see the celestial wonders: make sure your guests know! Have you considered the earning potential for offering an activity at your glamsite? This could just be something simple such as hosting life drawing classes or art workshops through contacting local artists, but offering something desirable and specific could really put you on the map and allow you to target a particular group of holidaymakers. You could make links with yoga or mindfulness coaches who could run morning sessions, enabling you to target-market your business as somewhere which promotes relaxation and wellbeing – becoming ‘known’ for offering something specific and appealing is an excellent marketing strategy. And don’t forget how much people love their pets: many hope to take dogs on staycation holidays, but there aren’t always the facilities to cater for them. Why not become the glampsite that offers luxury dog friendly facilities? – A great stay for people and pooches! Weddings and honeymoons, of course, can be top-earners as well: have you considered renting your whole glampsite for these occasions? You may have wedding venues nearby that you can team up with to offer accommodation for their events. Alternative style nuptials are becoming increasingly popular as the cost of getting married has soared: more and more young couples want something simple, beautiful and enjoyable for their big day and glampsite venues are becoming increasingly sought after for their guests. Next week’s blog will reveal Tip 2 – Be Exclusive with Simple or Luxury Additions – those little extras that are increasingly sought after by holiday-makers. Read it here next Friday or sign up to our mailing list to receive a reminder of its release.